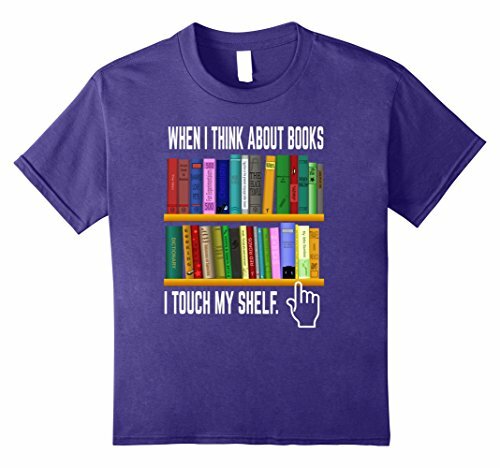 Super Comfy T-Shirt great for Book Lovers Day, Bookworms, Read a Book Day, I Like BIG BOOKS and I Cannot, My Weekend is All BOOKED. Classic fit designed with cool stylish pattern printed on. For a more LOOSE Fit, please order a size up.